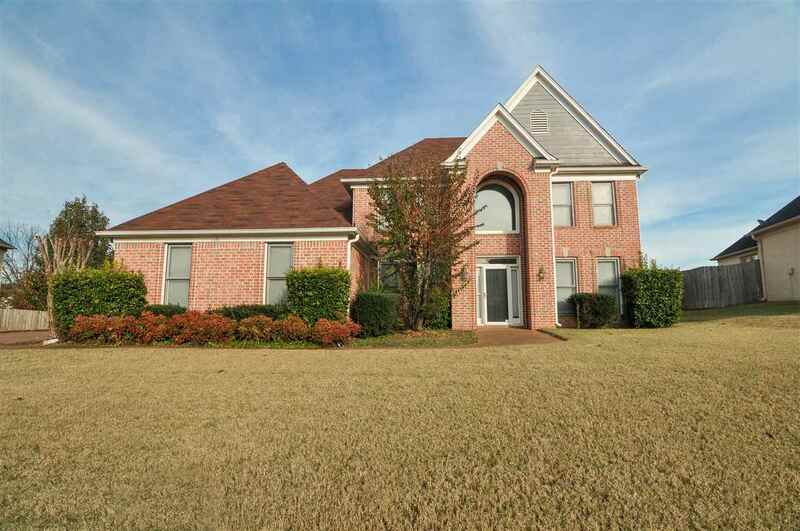 This beautiful 4 bed, 3.5 bath home is open and inviting. The kitchen has updated granite counter tops, hardwood floors, double ovens (making baking so easy), and flat range stove. Hardwood throughout Kitchen, hearth room, living room and dining . Master and additional bedroom down- 2 bedrooms and over-sized play room up. This home has 2 cozy fireplaces! Downstairs A/C replaced 2015. Roof also replaced 2015. The paint in this home brings light to any decor. Great Schools! Close to shopping!